This evening I recorded a twenty minute screencast, demonstrating how to use the FREE software programs Audacity, iTunes, The Levellator, and the websites AudioBoo and DropBox to create and publish a multi-track Internet radio show or podcast. 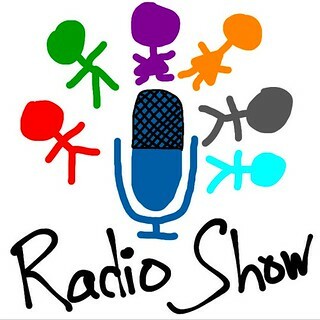 Access more tools, tutorials, and resources about creating radio shows on the “Radio Show” page of Mapping Media to the Common Core. This video tutorial and others are included. Excellent post shared here. Really liked it. I found here worthy information. Thanks for sharing the video.